Just starting up, outgrowing your current space, or rapidly scaling? We offer solutions for every stage of your business. 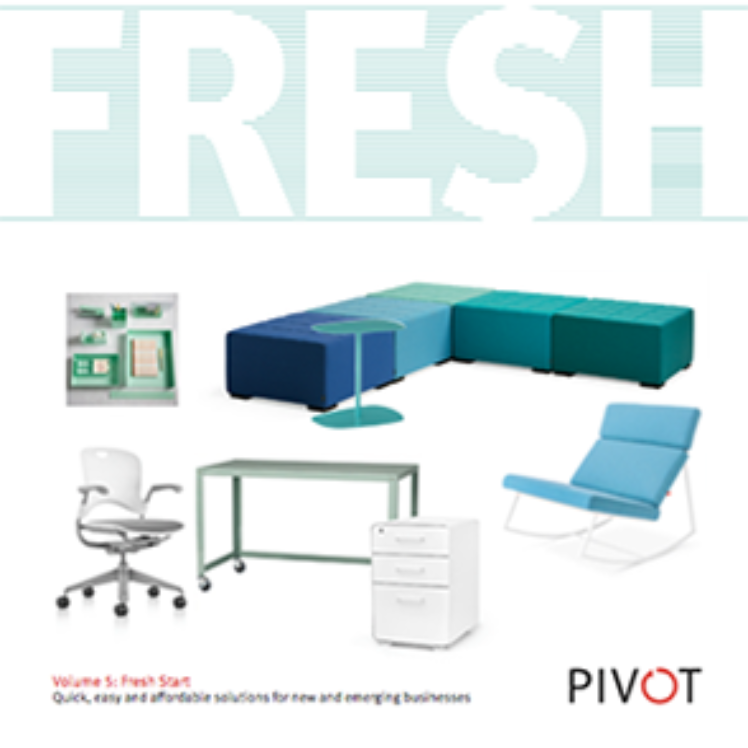 This edition of FRESH presents a collection of quick and affordable solutions selected with the needs of start-ups and small-to-medium businesses in mind. It’s full of functional furniture that will speed up your move-in process and have you up-and-running in no time. Use this catalog to find inspiration, choose solutions and create your furniture budget. A wide variety of colors, fabrics and finishes are available for most items. Quick, easy, and affordable solutions for new and emerging businesses.